Welcome to Wolf’s Self Storage!! If you are a new customer, please call or email. Management is onsite Tuesdays and Thursdays from 9 a.m. to 5 p.m. To get ahold of us at any other time, please call or email. Our storage solutions in Cherryville, North Carolina are safe and secure with 24/7 access, ample nighttime lighting, security cameras and surveillance, and a code-activated access gate. Our facilities are clean and pest-free, and we offer month-to-month leasing with no yearly contracts. 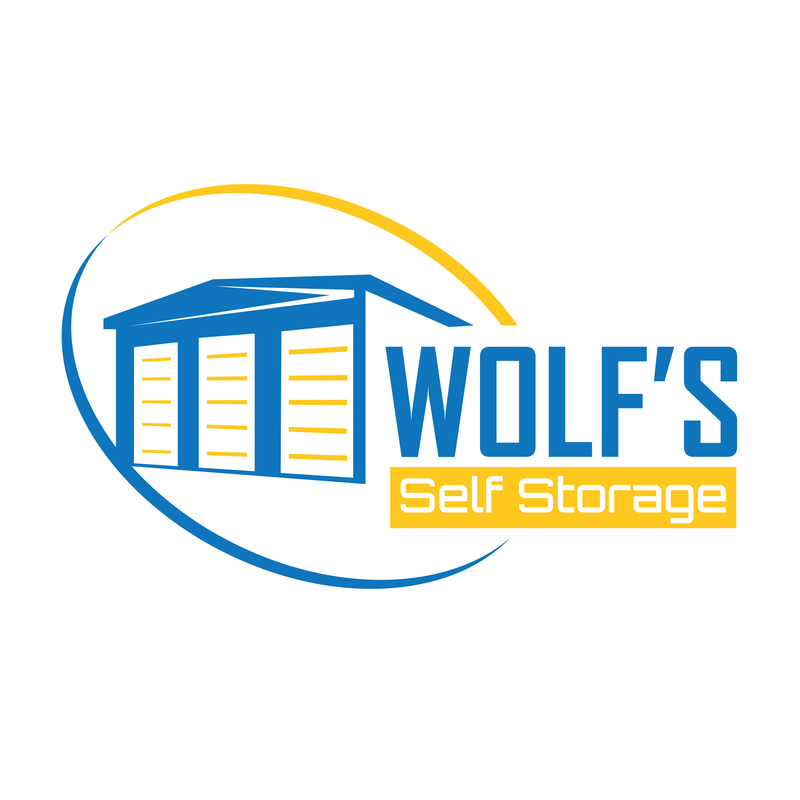 At Wolf’s Self Storage, we understand the ins and outs of the standard storage business. If you are a new customer, please call or email. Management is onsite Tuesdays and Thursdays from 9 a.m. to 5 p.m.To get ahold of us at any other time, please call or email. We offer storage space on a month-to-month basis and will even provide you with a discount if you need to store items at our location for an extended period of time. At Wolf’s Self Storage, we’re owned by a family–not by a corporation. Even if we’re not related, we’ll treat you like a member of our family when you turn to us for storage solutions. To find out more about our available self-storage options or to come and look at our facility, contact our office today. In addition to affordability, we’re also dedicated to security. All of our units are lit from the exterior, feature electronic gate access with individual security codes, and are monitored 24 hours a day by our surveillance system. You can rest assured that your things will be protected when you take advantage of our 24-hour access storage solutions.